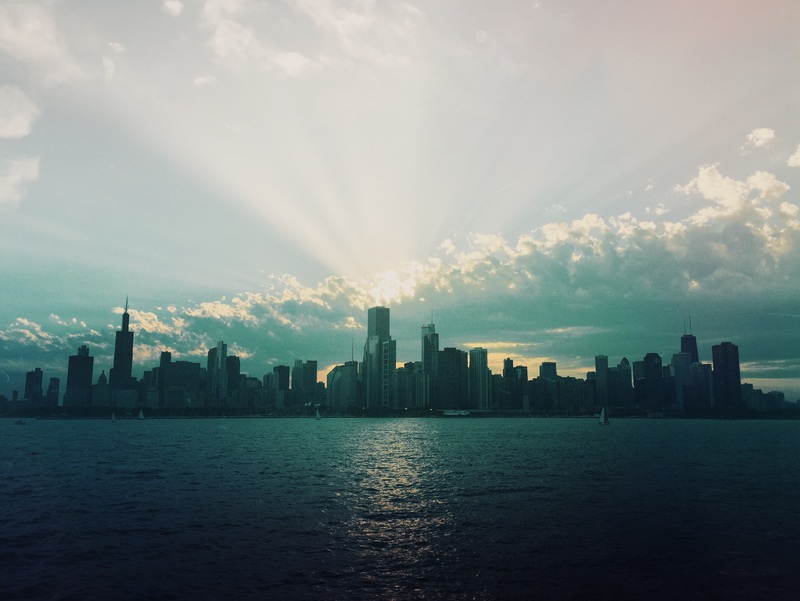 Last week Stroll CEO, Jordan Epstein, and COO, Matt Maurer, headed to Chicago for the Radiological Society of North America’s 102nd scientific assembly and annual meeting. The conference encourages radiologists to think “Beyond Imaging” in order to maximize radiology’s role in patient care. Radiology professionals came together to collaborate and explore the latest research and knowledge, all with the hope of leading to better access for patients to better-value care. As one of radiology’s premier annual events, the RSNA conference provides opportunities for health systems and partners to connect with Stroll to take the first steps towards improved patient access and a superior patient experience.